REL Subwoofers - the singles best thing you can ever do for your stereo. Unless you are one of the precious few who gets to listen to music on large speakers that cost $200,000+, you are missing critical information from your music. 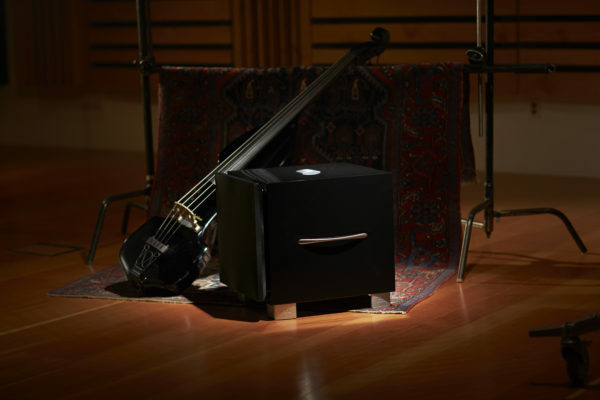 In this article I will explain why this information is so critical to the performance of live music and recordings and why adding a REL Subwoofer may be the single best thing you ever do for your hifi stereo system. If a tree falls in a forest and you are around to hear it, how did you know it was a tree? How did you know you were in a forest? In the same vain, if someone plays a musical note on a piano, how are you able to differentiate between an upright and a grand piano? And why does that piano sound different in your living room than it does at Carnegie Hall? Being sub-conscious means that you are aware of, and seeking to re-create, the subharmonic information that is critical to recreating the live feel of instruments and sounds in any movie soundtrack or musical recording. Let’s try an experiment, close your eyes for a moment and listen to your surroundings. Can you describe the space you are in? Can you describe the approximate size of the room and the height of the ceiling all from just hearing it? Of course you can. Now, what would happen if you opened your eyes and found yourself in a completely different space, say center court at the Pepsi Center. Would you be confused? Your ears and eyes are giving your brain a completely different description of the space. We often fail to consider just how amazing an instrument the human ear is. A normal human ear is able to hear frequencies from 20 Hz to 20,000 Hz and sounds as soft as 20 micro Pascals, abbreviated as µPa. To give you perspective, a normal conversation has a pressure level of 20,000 µPa while a full symphony orchestra plays at about 2,000,000 µPa. This range of 20 Hz to 20,000 Hz is called the audible frequency range and it describes what we “hear”. However there are plenty of frequencies outside of this range that we interact with on a daily basis. While we cannot “hear” these frequencies, we are aware of them and they have profound effects on the sounds we do hear. When you take in a performance at a large concert hall or stadium you there is something that give you this sense of scale and space and “tells you” about the venue you are in. But when you play a similar recording on your hifi stereo system or home theater at home, something is sorely lacking. Sure you hear all the notes, but there is still something missing – what is it? When you play middle “A” on a piano, that note will vibrate at about 440 Hz (440 vibrations per second). What we identify as the note is the 440Hz, but along with that we are also hearing subharmonic frequencies. Subharmonic frequencies are complementary frequencies that naturally occur below the main frequency of a signal. While we generally aren’t aware of these these subharmonic frequencies, they contain crucial information that further characterizes the instrument playing the note as well as the recording hall or chamber that instrument is being played in. In this example, we hear the note A440 along with the subharmonic frequencies. These subharmonic frequencies tell us that this is a grand piano being played on stage at Carnegie Hall. Now if this were an upright piano being played in your family room it would sound entirely different. That is because the piano and the recording hall are different. All instruments – whether being used for classical, rock, jazz, or pop – interact with the room or venue within which they were recorded. This interaction may itself produce low frequencies that become an integral aspect of the final recording. With no spatial context, music lacks reality. Enter REL – the single best thing you can ever do for your hifi stereo system. Only REL subwoofers are built from the ground up to reproduce this critical missing information. REL subwoofers connect directly to the speaker terminals on your stereo amplifier. This allows them to integrate seamlessly with your stereo speakers in a way that renders them invisible. From there, REL subwoofers incorporate their ABC circuitry to blend the subwoofer perfectly with your main speakers. Use one subwoofer for both stereo speakers or set up 2 subwoofers as a stereo pair. Either way, the results are nothing short of astounding. When demonstrating these subwoofers to customers, we are careful to use one or two recordings that have NO bass instruments. One of my favorites is Jacintha singing “Danny Boy” (from Here’s to Ben). When you listen to this talented singer – first without the REL subwoofer engaged in the stereo system – you are presented with a pristine image in-between the two main stereo speakers. The image is as clear as a photograph but is more 2 dimensional in nature. When first connecting a REL subwoofer, the subwoofer’s ability to convey space is apparent. Customers immediately look up past the 8 foot ceiling to the giant vaulted cathedral where the recording was taken from. The sense of space immediately overwhelms the dimensions of the modest listening room as the long decay of each note fades into the larger hall. With the REL subwoofer’s abilities to convey intimacy, the formerly 2 dimensional photograph of a girl changes. You become aware of her presence in the room and hear her breathing through the words with the REL subwoofer in. Taking the subwoofer out of the system immediately results in disappointment on the part of the listener. 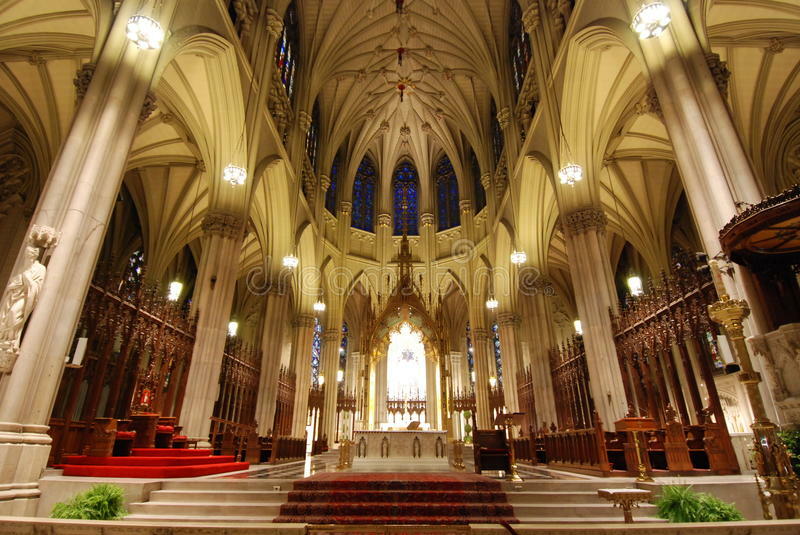 The great space of the cathedral immediately collapses back to a 2 dimensional image between the speakers. When demonstrating a subwoofer with music, the most common commentary is, along the lines of “Wow, what just happened? It’s as though the space and beauty in the recording just disappeared when you switch the REL off”. Or “It got cold, hard and stiff sounding”. Remember, this is a recording of a female soloist which has no ability to produce deep bass frequencies at all. Read any REL review of the last fifteen years and you will see why we are so excited about this brand of subwoofers. Without fail, reviewers comment upon their inability to “hear” the REL subwoofer. Instead they find themselves hearing a new, full range, effortlessly dynamic richer, fuller-bodied, ultra-dynamic realization of your original system. What the owner wanted their system to be from the start of building it. We’ve seen customers spend thousands on cables, trying to balance out various flaws in their stereo system. They’re on their third new power amp in five years. They’ve used decoupling pedestals underneath all manner of stereo electronics and room treatments applied to corners and ceiling. They’re even using expensive power conditioners to filter the mains. And while many of those items can be of benefit, they tend to address secondary issues rather than structural. Only REL subwoofers can elevate your system from merely average performance to the Holy Grail of hifi stereo nirvana. Come in to Soundings Fine Audio Video for a REL subwoofer demo. Wear socks, cause we’re gonna knock them off. http://www.soundingshifi.com/wp-content/uploads/2017/01/soundings-hifi-logo.png 0 0 shanker http://www.soundingshifi.com/wp-content/uploads/2017/01/soundings-hifi-logo.png shanker2018-05-12 09:53:372018-06-06 16:34:29Are You Sub-Conscious - Part 1.